George Lynch joined DOKKEN members Don Dokken (lead vocals, rhythm guitar), Mick Brown (drums, backing vocals) and Chris McCarvill (bass, backing vocals) on stage this past Friday night (September 7) at the Grand RockTember VI festival at Grand Casino Hinckley Amphitheater in Hinckley, Minnesota to perform set of the band’s classic songs. Fan-filmed video footage of the concert can be seen below. DOKKEN‘s classic lineup reunited for a short Japanese tour in the fall of 2016. The trek marked the first time in 21 years the four musicians had hit the road together. 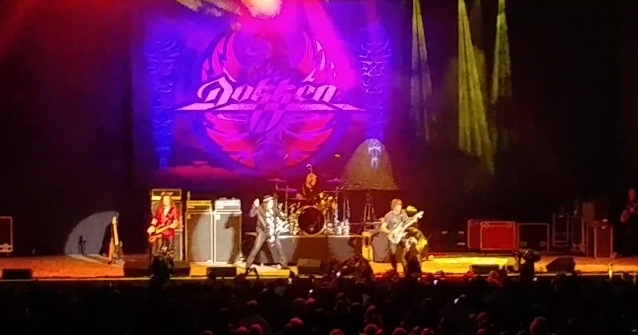 Since completing the reunion dates, DOKKEN has continued to perform with the group’s current lineup — featuring Dokken, Brown, McCarvill and guitarist Jon Levin — save for a handful of shows in late 2017 and earlier this year that saw guitarist Ira Black (LIZZY BORDEN, VICIOUS RUMORS) fill in for Levin. 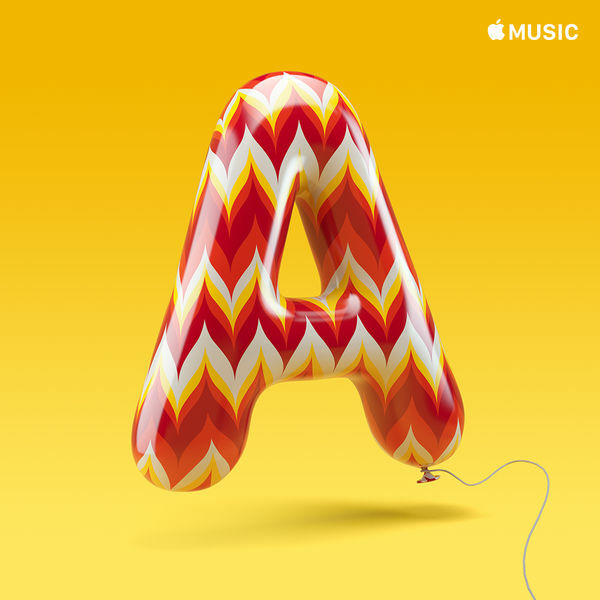 “We did the Japanese tour, but we now have maybe a gig coming up on September 7 in Minneapolis at a big casino festival — a huge festival — and I haven’t talked to Jon about it yet,” Don added. “But I have to keep my respect for Jon Levin; I don’t wanna step on Jon Levin‘s toes, ’cause he’s my brother, and he’s one of my best friends.